Animals make perfect counting company! The simple language teaches young readers mathematical terms and counting concepts. 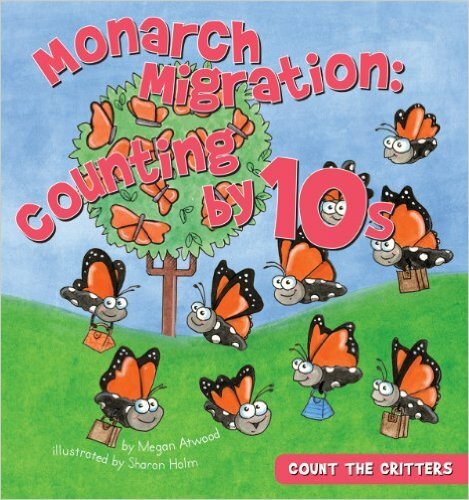 Learn to count by 10s up to 100 in the Monarch Migration book in this adorable series that counts the critters.